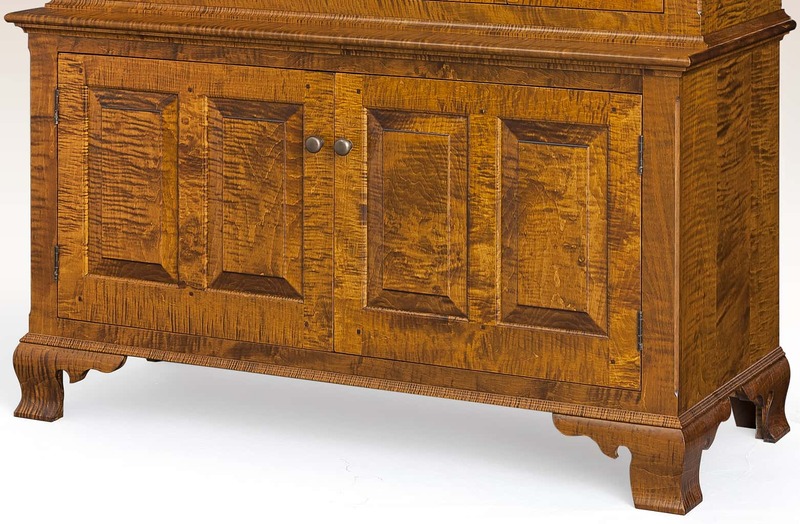 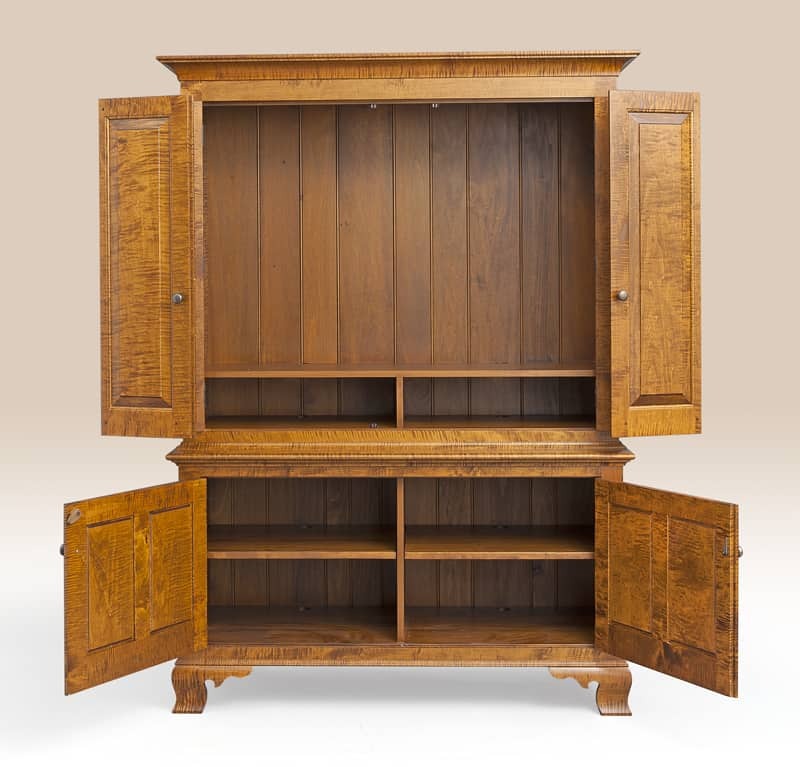 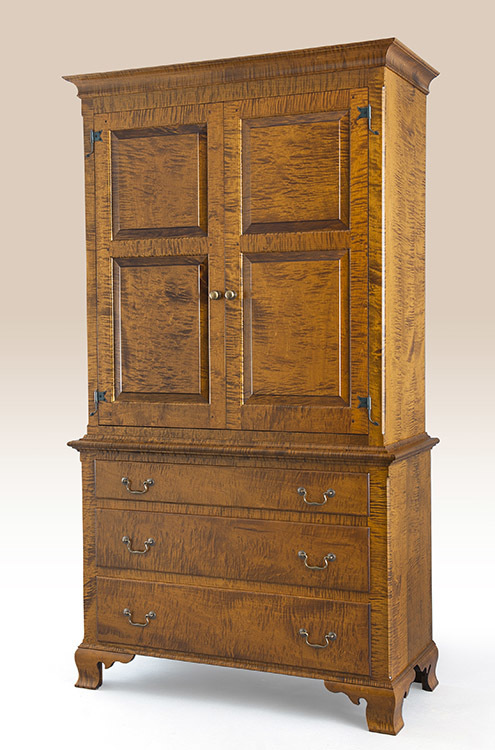 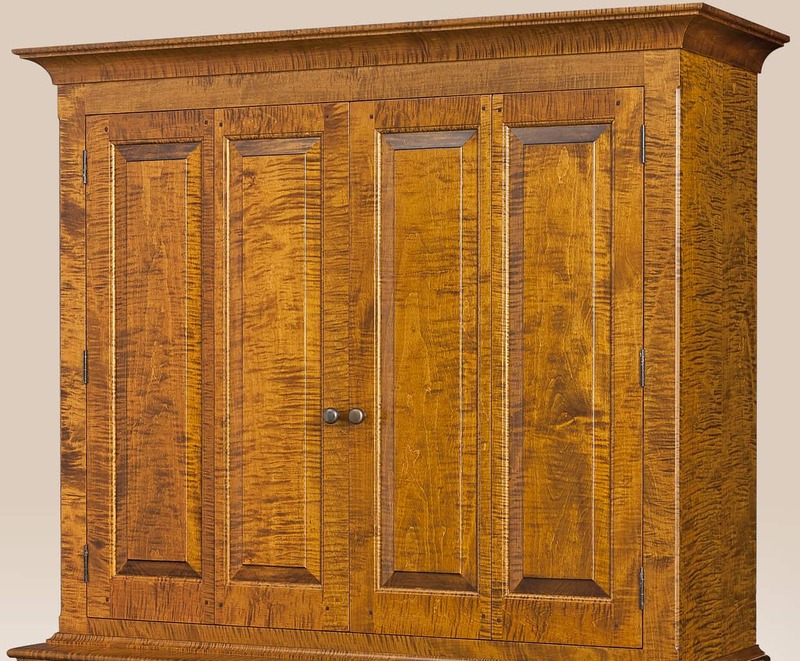 The Historical Entertainment Center is perfect for a period style home. 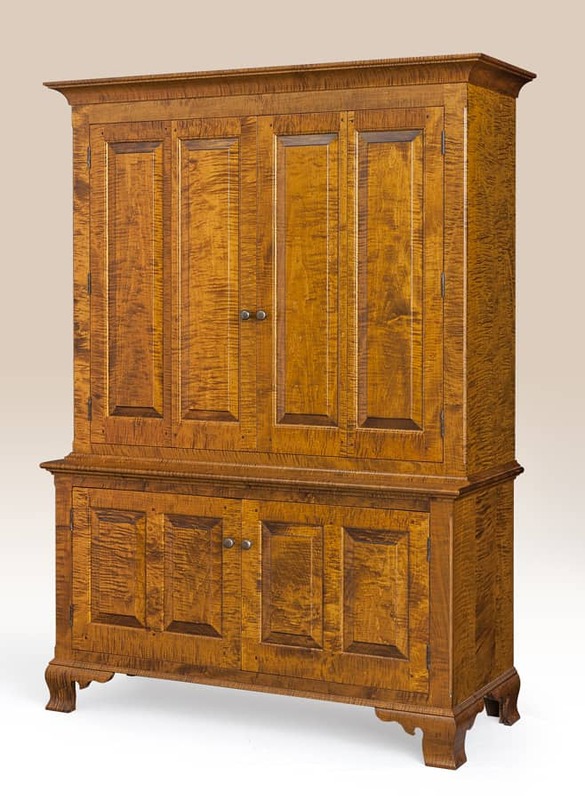 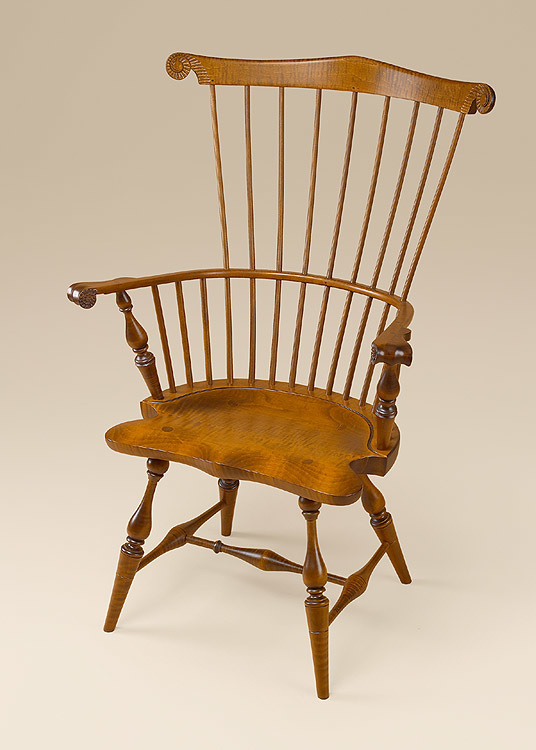 It is available in tiger maple, cherry and painted finishes. 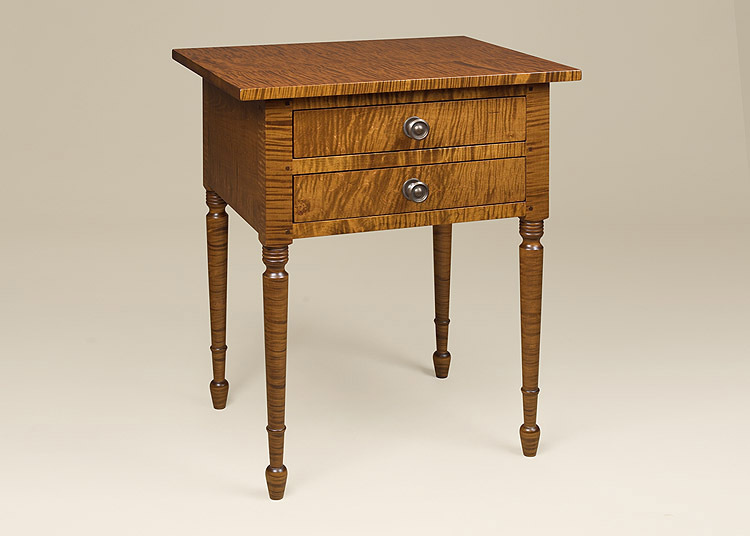 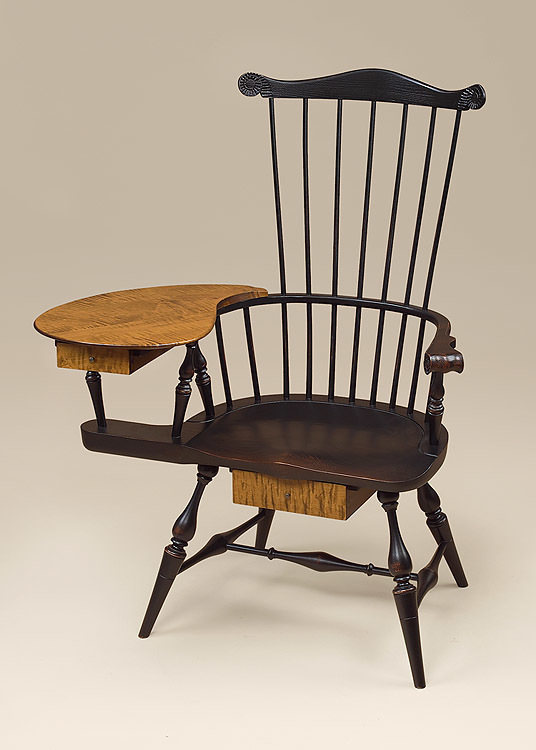 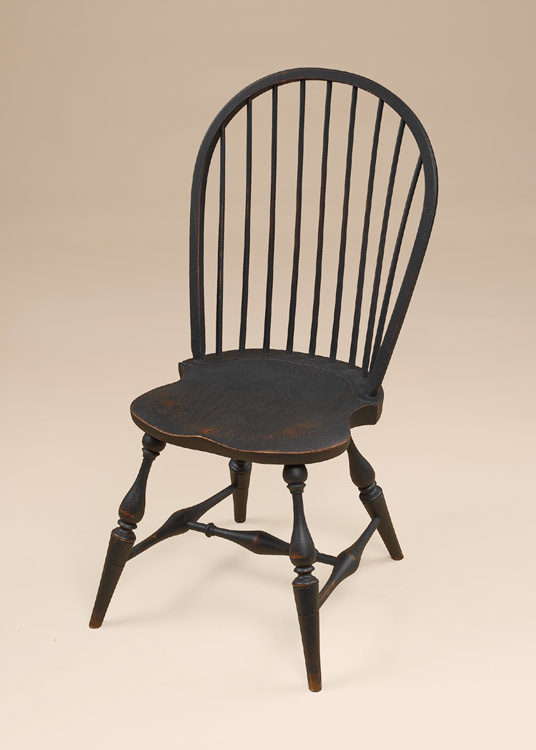 This piece is handcrafted and American made.